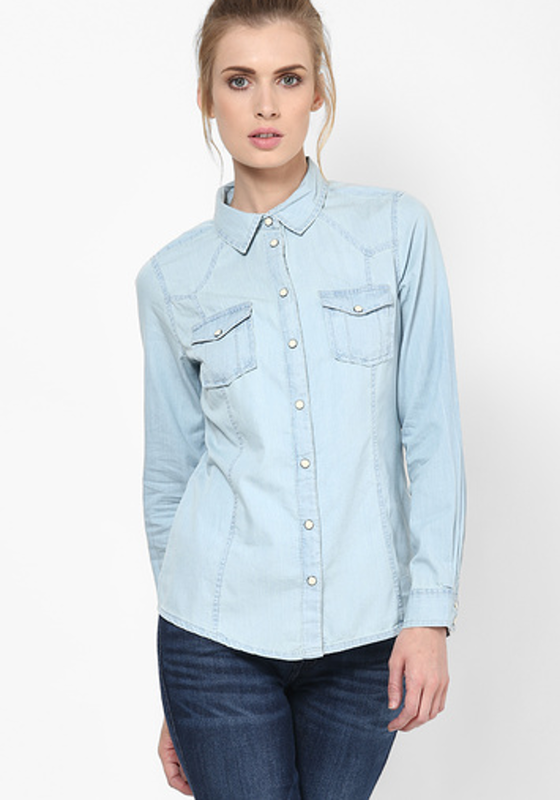 So, here is a list of 5 denim must-haves this season and tips on how to style this lovely fabric. 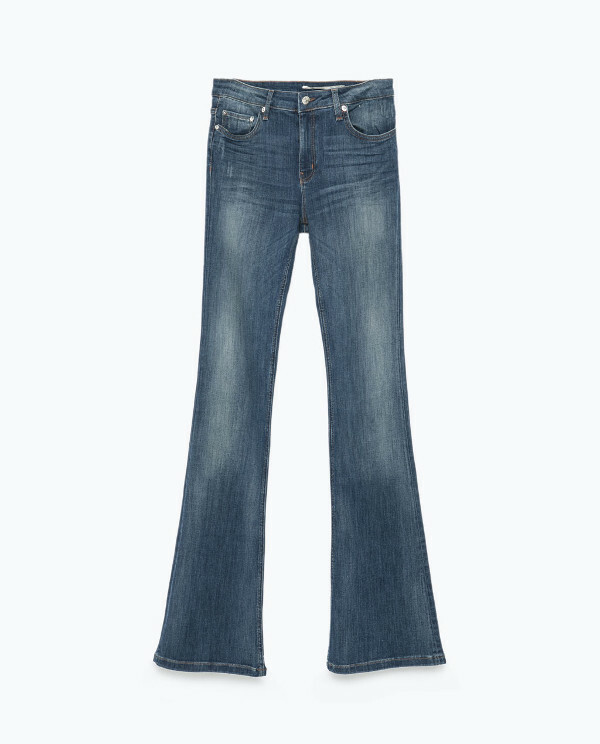 70s are back and so are flared jeans. 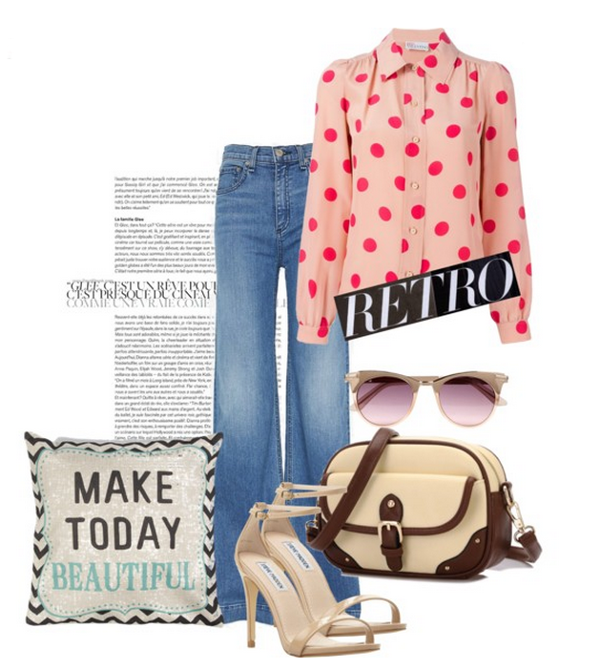 Team them with a polka dot top and retro accessories to retain the essence. Denim and denim is not new. But now you can make it look sporty with cool trainers and a sling bag. 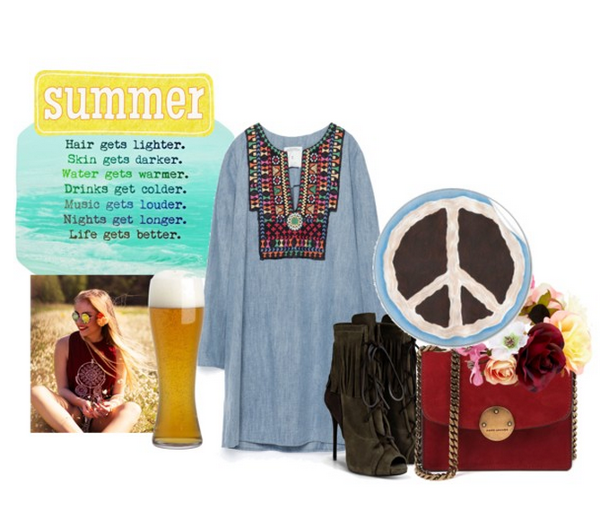 Denim dress is great to wear to barbecues or concerts this summer. 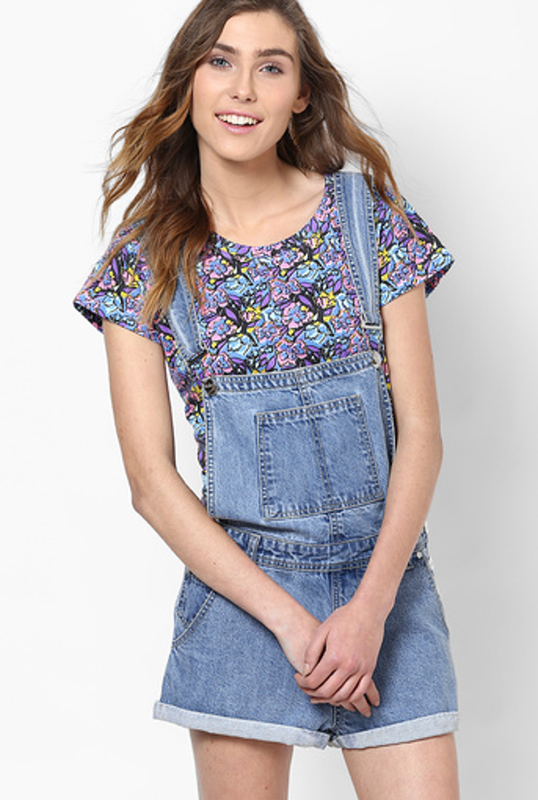 Team it with suede shoes and bag and add an element of floral and you’re ready to rock the 70s. Dungarees can be a tad difficult. But if you get the fit right, there is nothing better for this season. 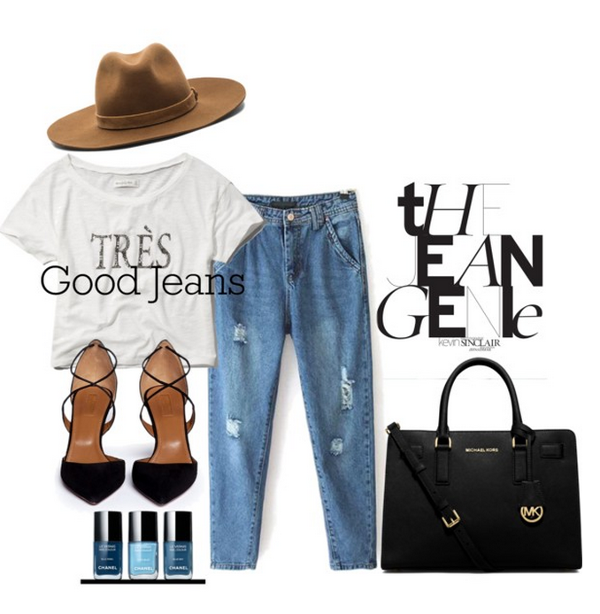 Team it with a basic tee and jewelled flats and add metal in your accessories for a hint of glam. 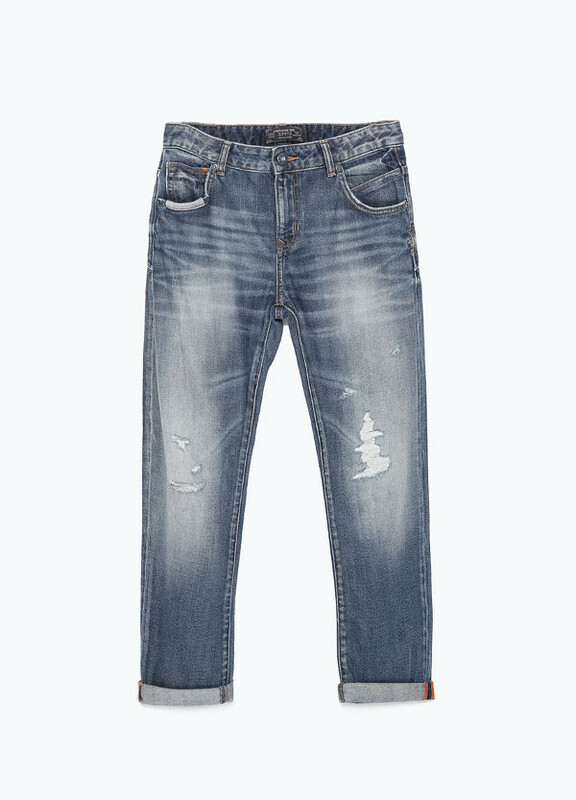 Boyfriend jeans that are so chic work best with sharp pointy footwear and an equally chic bag. Keep it casual with a summer hat. Think minimal. Think clean lines.